Exit the A10 autostrada at Savona Vado. Follow the signs to Quiliano, which is immediately right and the Communal Cemetery is signposted. Proceed on foot toward the rear of the town cemetery and at the large cross in the centre, turn left, then right. Pass through an entrance way in a wall and follow the path. The CWGC plot is on the right. Cemetery address: Via Quiliano - Località Zinola. The cemetery is always closed on Wednesdays, Fridays and Sunday afternoons. Wheelchair access to this site is possible via an alternative entrance. 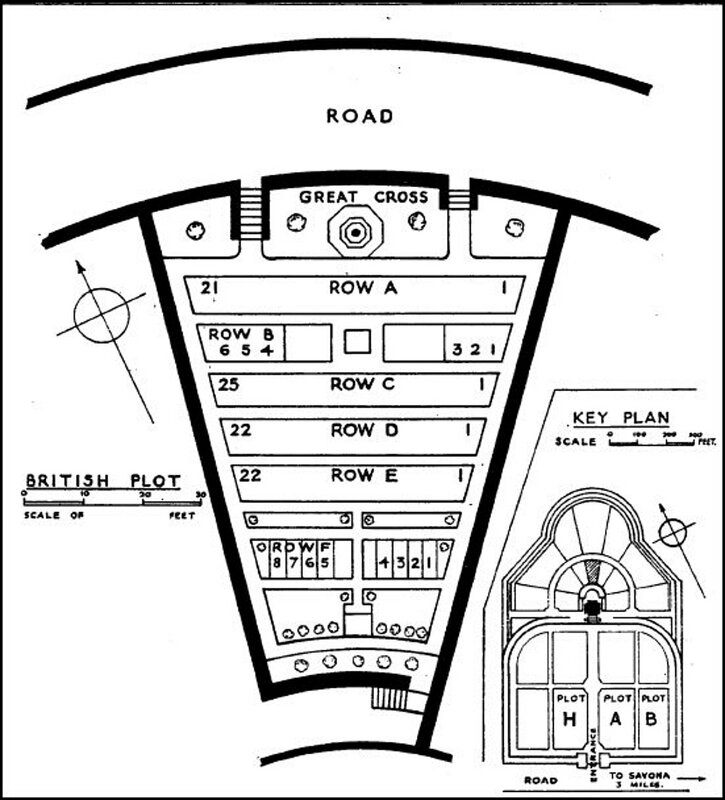 From the Summer of 1917 until late 1918, the Mediterranean lines of communication for the British Salonika Force ran the length of Italy from Taranto in the south-east, to Turin in the north-west. On 4 May 1917, the Hired Transport "Transylvania", proceeding to Salonika with reinforcements, was sunk by torpedo off Cape Vado, a few kilometres south of Savona, with the loss of more than 400 lives. The bodies recovered at Savona were buried two days later, from the Hospital of San Paulo, in a special plot in the town cemetery. Others are buried elsewhere in Italy, France, Monaco and Spain. 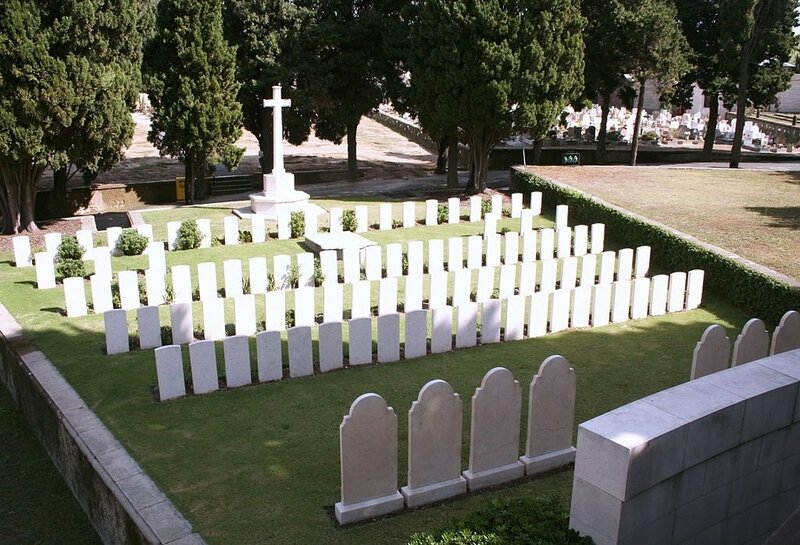 SAVONA TOWN CEMETERY contains 85 Commonwealth burials of the First World War, all but two of them casualties of the "Transylvania". 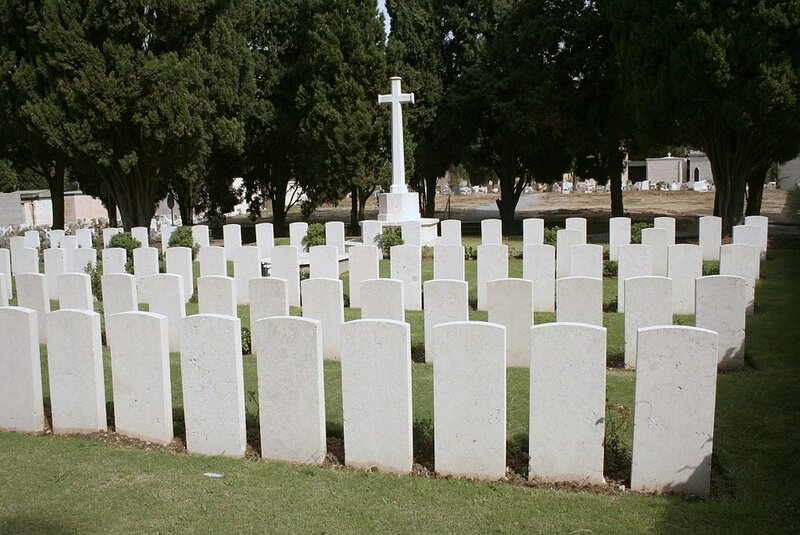 There are also a number of Merchant seamen buried in the cemetery whose deaths were not due to war service. 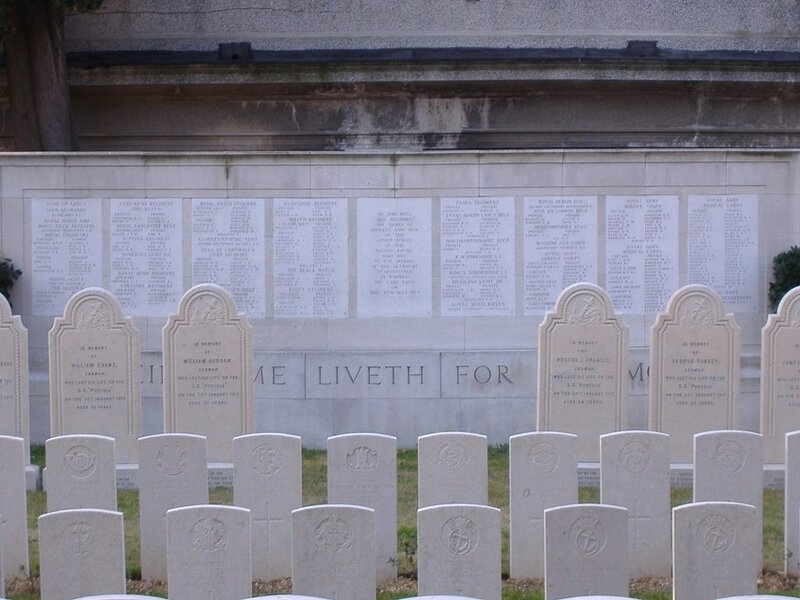 Within the cemetery is the SAVONA MEMORIAL, which commemorates a further 275 casualties who died when the "Transylvania" went down, but whose graves are not known. 4th May 1917, aged 27. 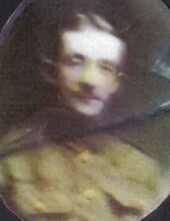 Son of William Goddard; husband of Edith R. Lynn (formerly Goddard, nee East), of 3, Wheatley St., Coventry.